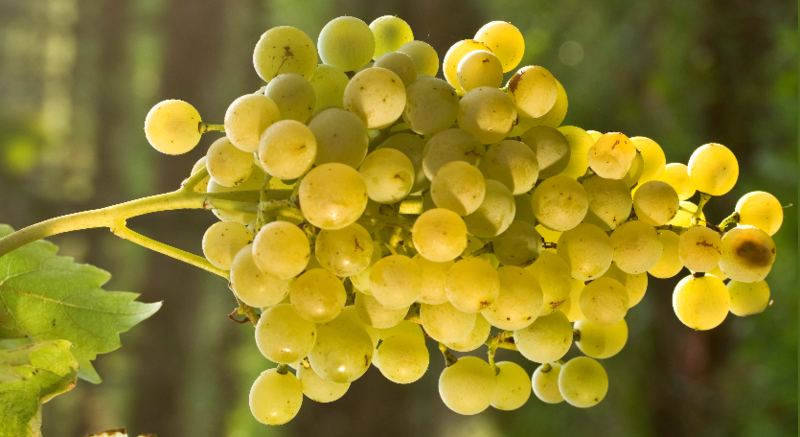 The white grape is an interspecific new breed between Seyval blanc x Bacchus, Synonyms are Muscat de la Birse and VB 86-6; The namesake is the Rhine river Birs. They are genes of Vitis lincecumii. Vitis rupestris and Vitis vinifera contain. The intersection of hybrid took place in 1986 by the Swiss private breeder Valentin Blattner in Soyhières in the canton of Jura in the Switzerland, The early to mid-seasoning vine is relatively resistant to both mildews and frost but prone to Verrieseln, It produces low-acid white wines with subtle nutmeg and is also called table grape used. The variety is from the breeder in his vineyards in Soyhières, as well as to a small extent in Belgium grown. This page was last modified at 31 December 2018 at 09:25.